The next generation of antibiotics: as simple as Lego? According to the World Health Organization, antibiotic-resistant superbacteria will kill 10 million people worldwide every year by 2050. 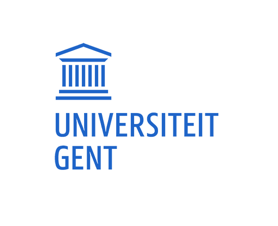 Bjorn Criel and his colleagues at Ghent University want to put a stop to this. They're counting on special allies: bacteriophages. These natural enemies of bacteria have enzymes with which they make bacteria explode. Will enzybiotics become the new antibiotics? Bjorn Criel is a multidisciplinary scientist with a fascination for nature. He is convinced that nature has the solution to one of the most threatening problems of tomorrow: antibiotic resistance. In his research at Ghent University, he uses molecular LEGO blocks (biotechnology) and self-learning algorithms (machine learning) to engineer new, better antibiotics.